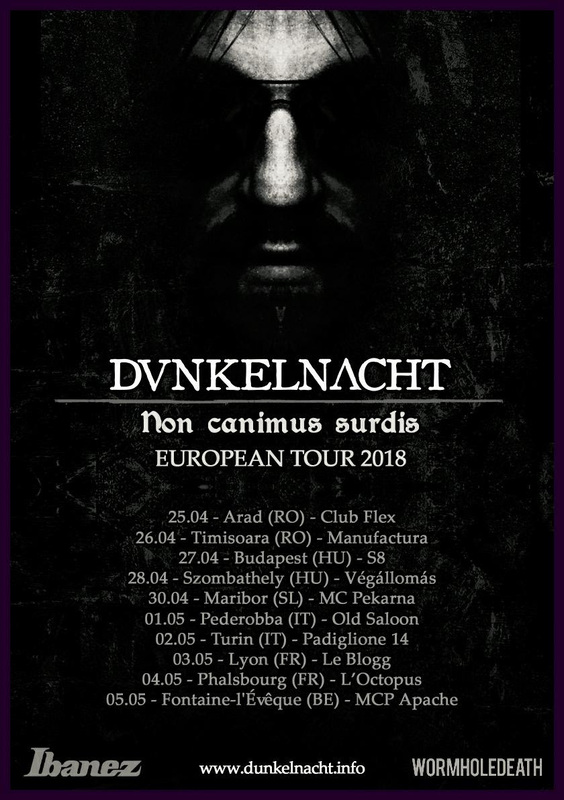 French extreme metallers Dunkelnacht are thrilled to announce their "Non Canimus Surdis" European Tour 2018. 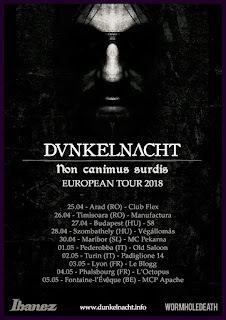 The band will start the tour on April the 25th at Club Flex in Arad (RO). Find the tour dates embedded in the tour poster above.